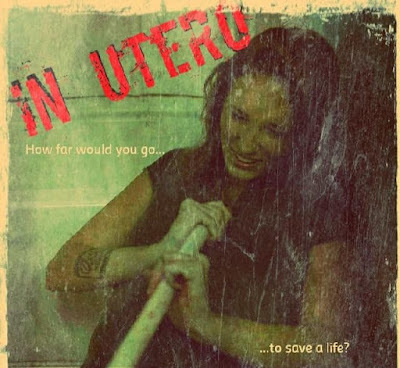 RAPTURE director Royce Freeman is currently busy working on the thriller IN UTERO. IN UTERO is in post production, where the film will get the music created and colour shading to the film. It is also currently looking for a distributor. The film was designed to be a throw back to 70s/80s grindhouse films with a modern edge. More details on the movie can be found in the featurette below along with a trailer.